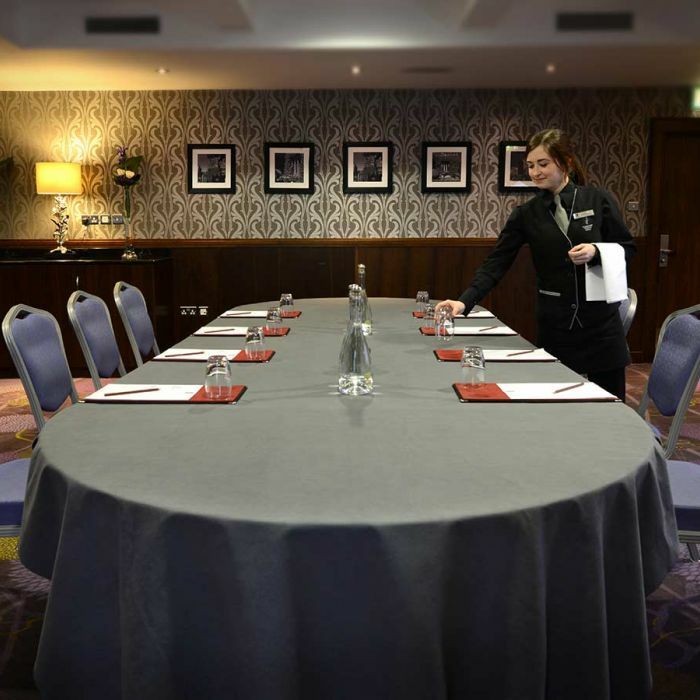 Steeped in History, Clontarf Castle Hotel offers the perfect blend of historical grandeur and modern sophistication. 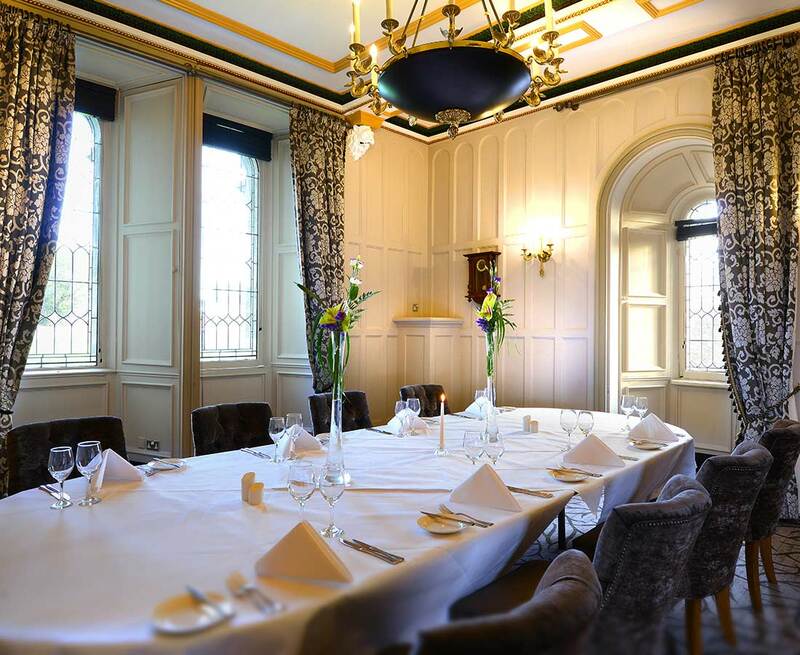 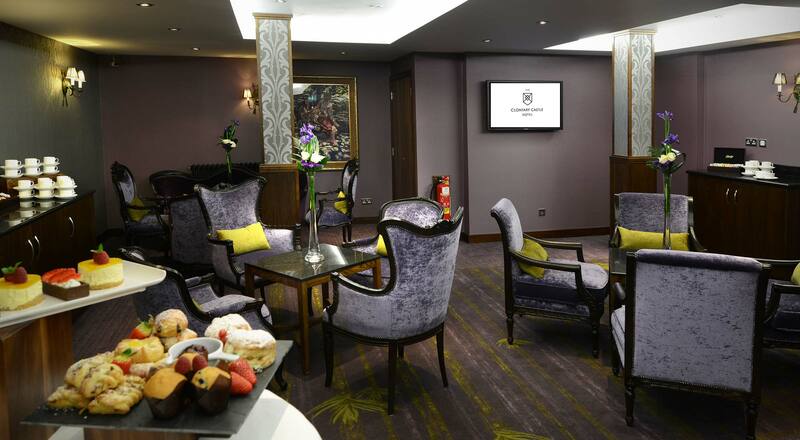 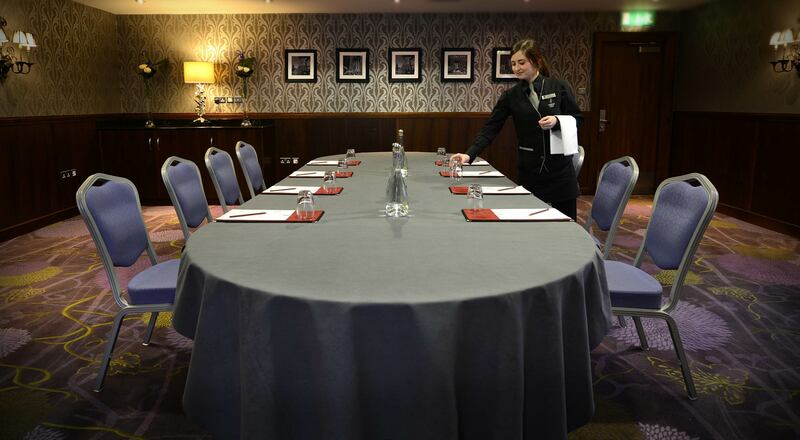 With 8 fully equipped and beautifully decorated meeting rooms that can cater for up to 500 people. 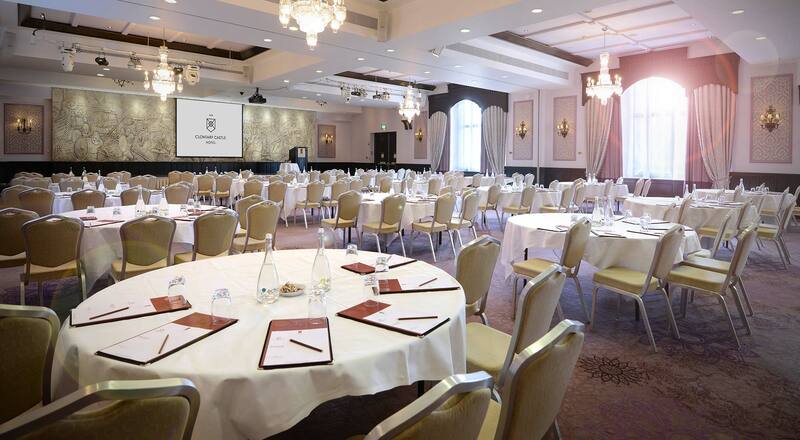 Whatever your event, from private dining in the intimate setting of the Tower Suite, a board meeting in the Norman Suite, a residential conference in the spectacular setting of the Great Hall, a strategy meeting in the wonderful Viking Suite or a luxury car launch with the stunning castle facade as a backdrop, Clontarf Castle Hotel offers unrivalled facilities within this wonderful historical setting. 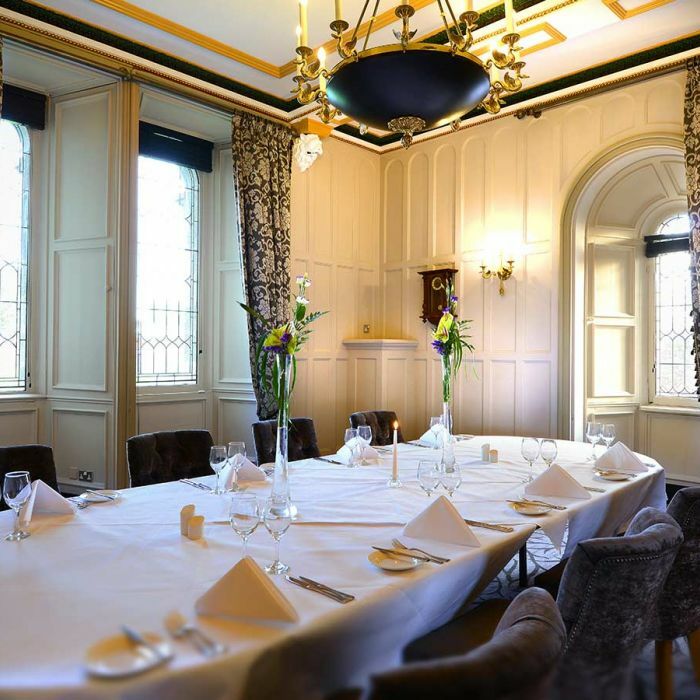 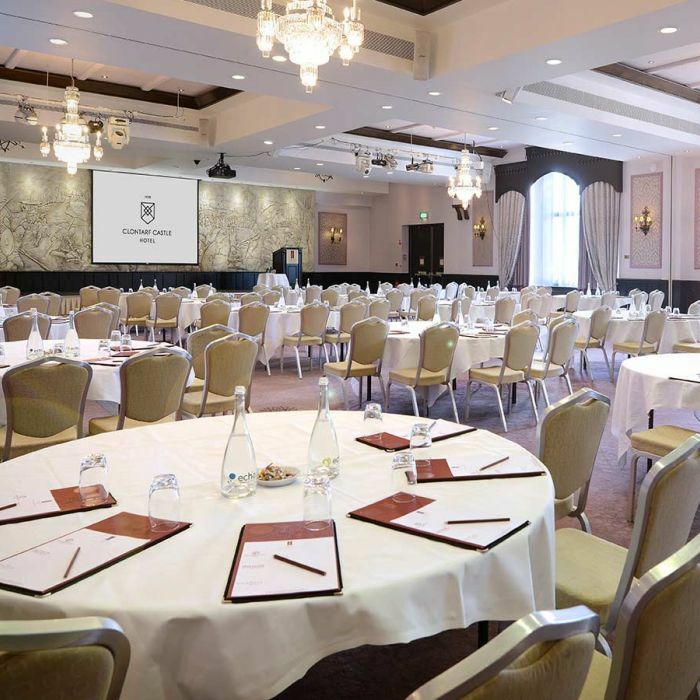 Enjoy natural daylight, strategically located event spaces & exceptional facilities and service in a unique 12th century castle hotel setting. 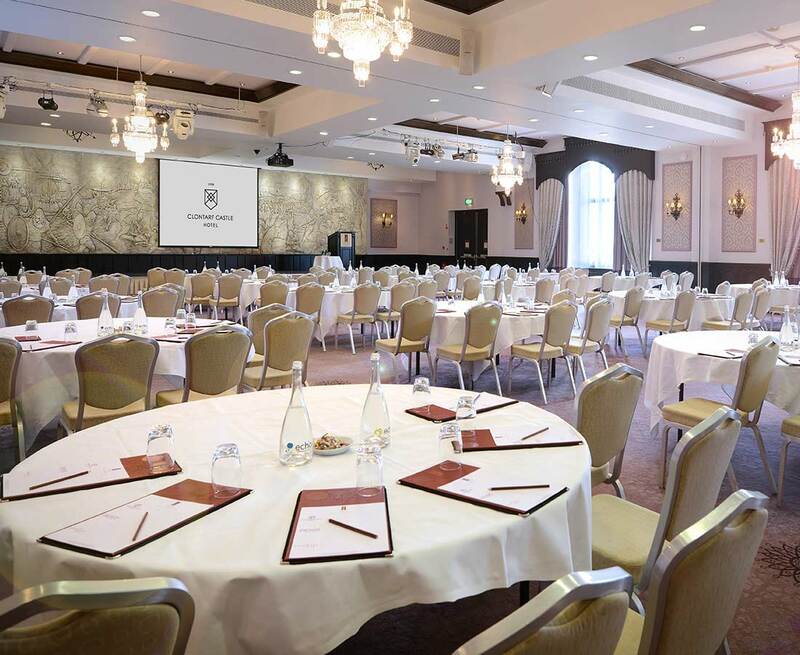 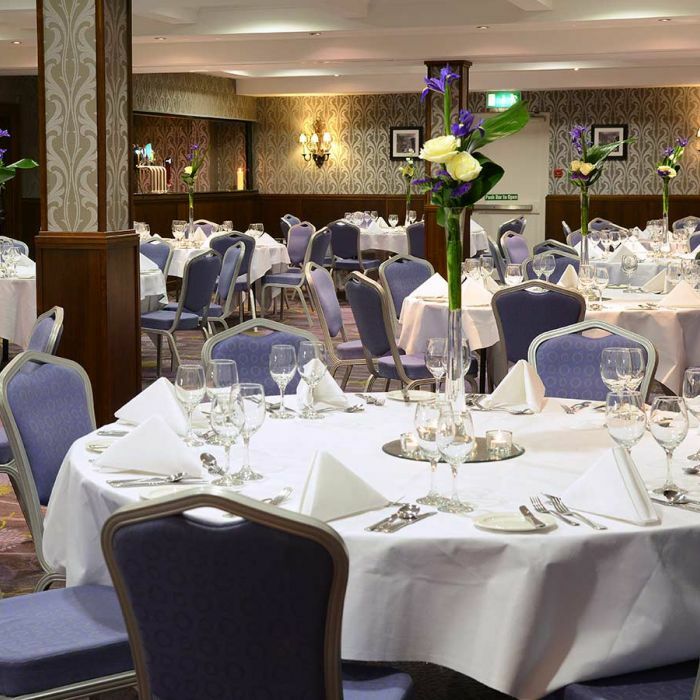 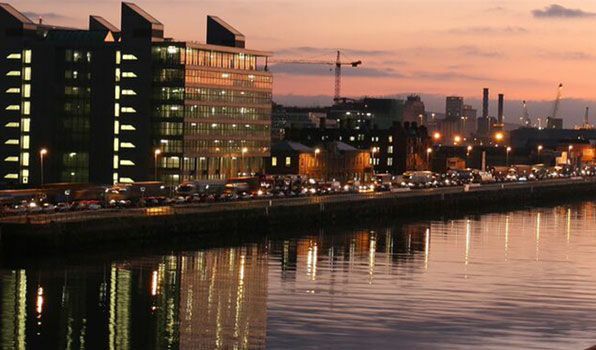 Located just 10 minutes from the heart of Dublin City Centre and 5 miles from Dublin International Airport, Clontarf Castle Hotel is an oasis, tucked away in a tranquil setting of Clontarf, Dublin. 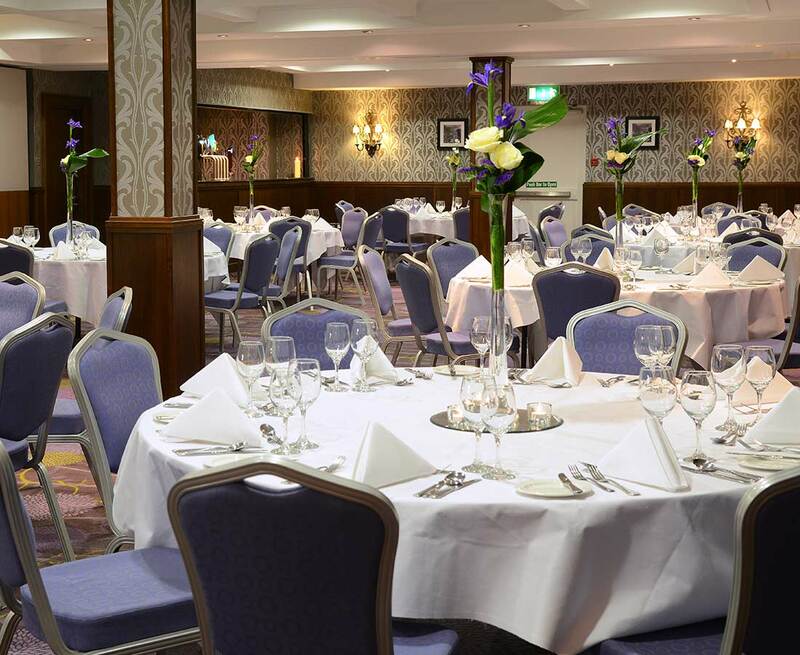 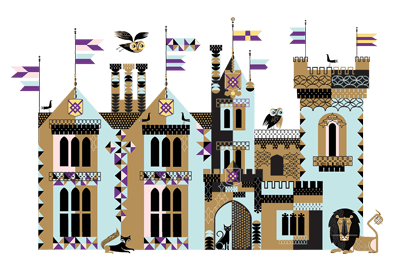 Want to book a conference or event? 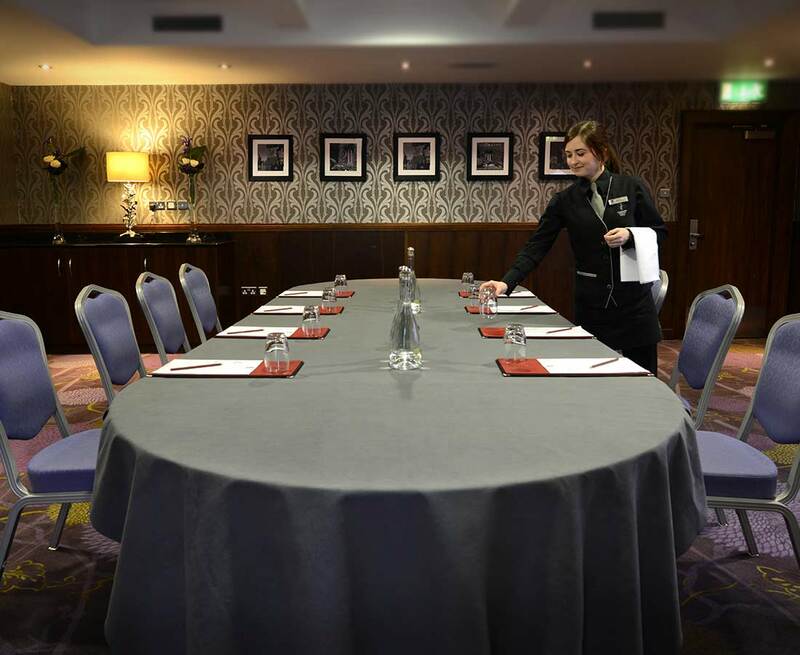 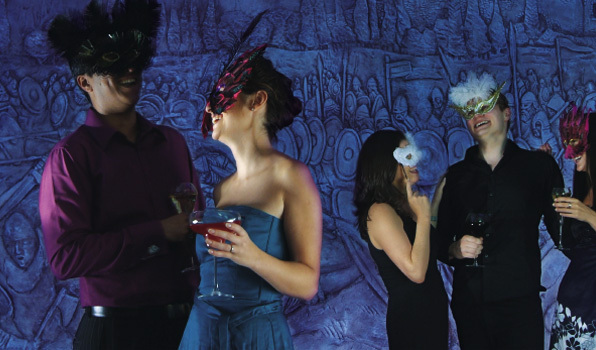 Our professional conference and events team would be delighted to assist you..